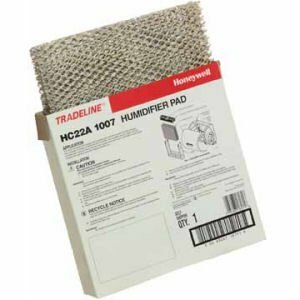 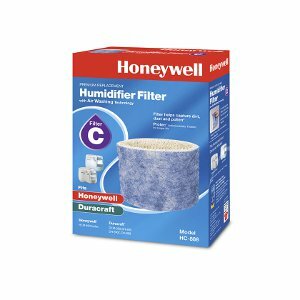 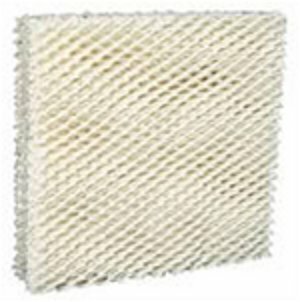 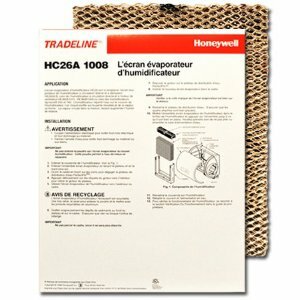 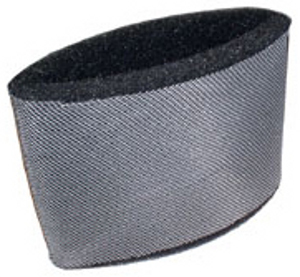 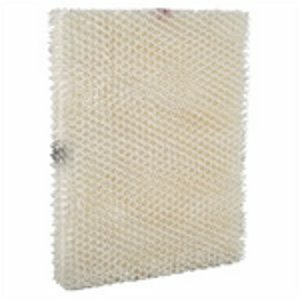 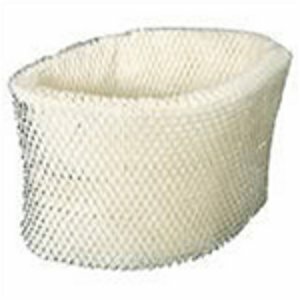 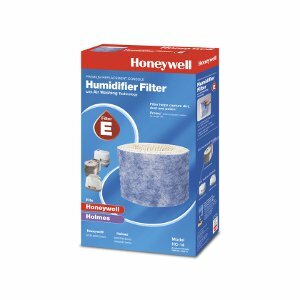 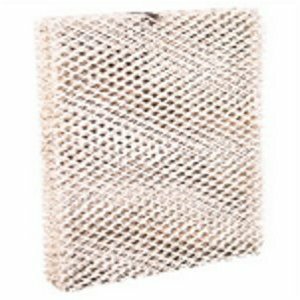 Honeywell manufactures HVAC filters including replacement humidifier filters in a variety of sizes and styles. 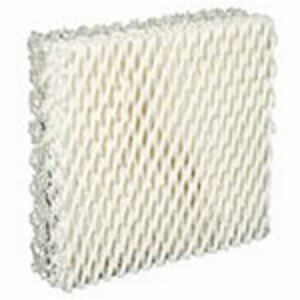 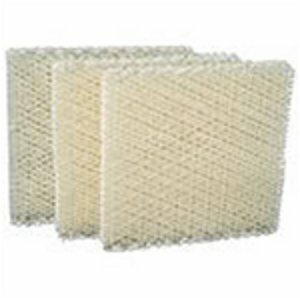 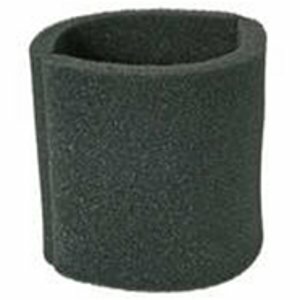 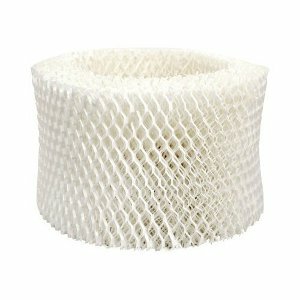 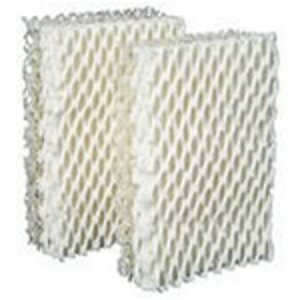 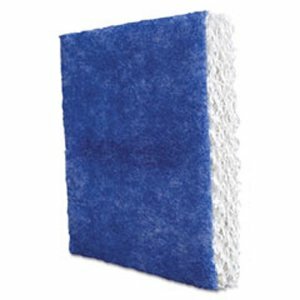 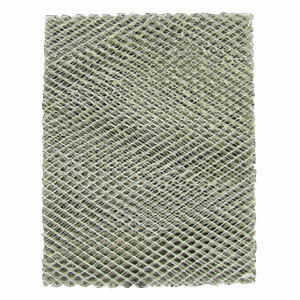 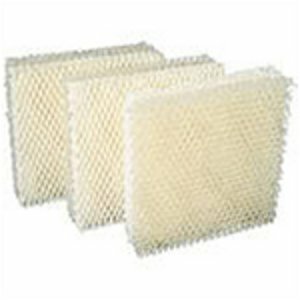 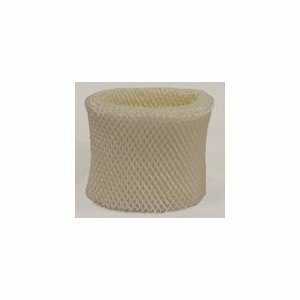 U.S. Home Filter has the humidifier filter pads to fit your humidifier. 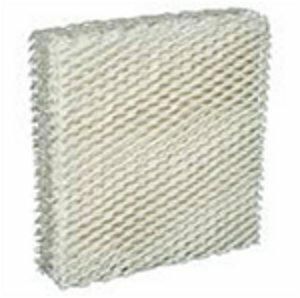 To find the size you need, or to have one manufactured to your specifications, contact U.S. Home Filter today.